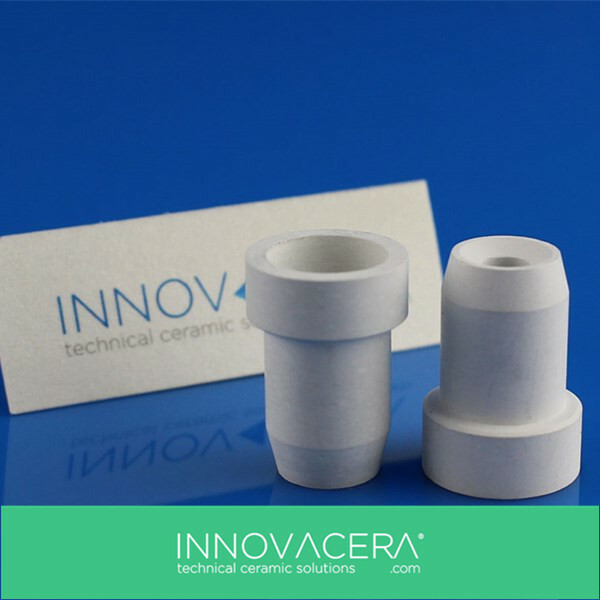 Boron Nitride ceramic is a kind of refractory ceramic with low expansion and high thermal conductivity. This makes it to be an ideal choice to molten metals. It’s very easy to be machined to custom design with precision and tight tolerance because of its machinability. Boron nitride can be long-term used at 1800 degrees under vacuum atmosphere. With gas protection, Boron Nitride can be used at 2100 °C. Boron Nitride is with high thermal shock resistance, no cracks under extreme cold & high temperature. If you take out Boron Nitride from 1000 degree-furnace and cooling it within short minutes. It still won’t break even repeat this test with 100 times.